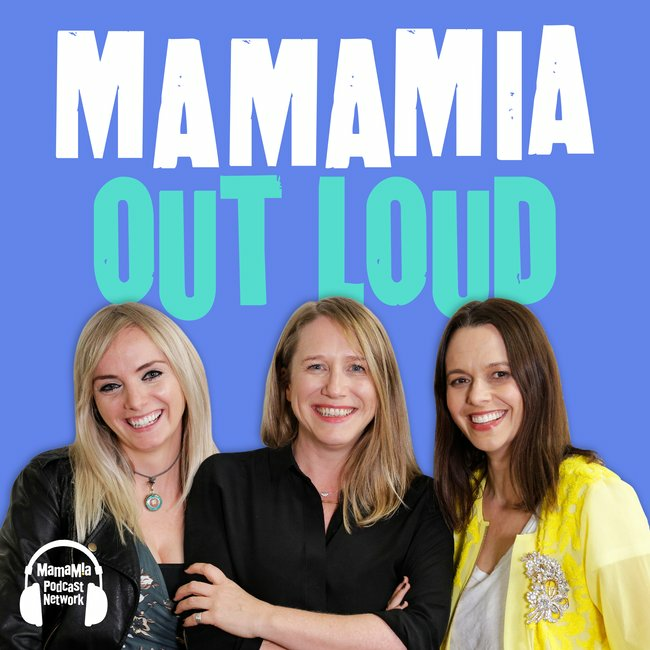 Mamamia Out Loud 169: The life changing magic of a no chat button. The Life Changing Magic Of A No Chat Button. And if you’re single, you’re most definitely happier and healthier than everyone else. So happy Valentine’s Day to you.